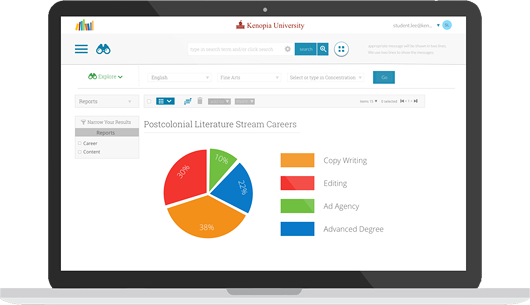 Pragya’s Learning Streams provides a way to seamlessly manage coursework, experiential learning and career related resources and connections in one place. 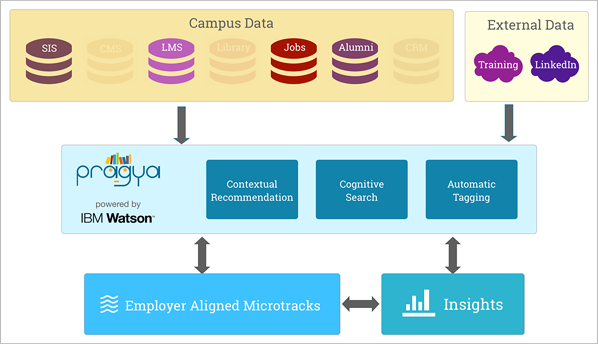 Pragya also strengthens employers’ engagement with campus. 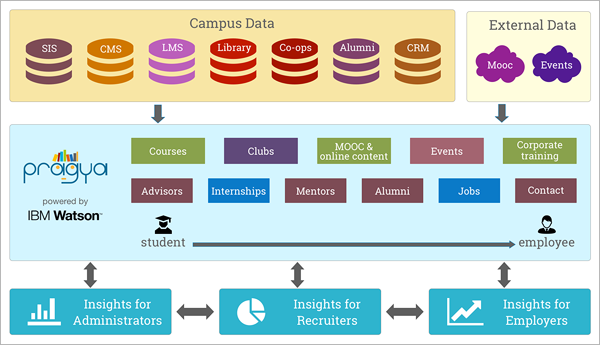 By connecting course information with employment and experiential learning information, Pragya unlocks new insights on curricular relevance to career pathways. © 2018 Pragya Systems Corp. All rights reserved.